Toro Rosso are still looking into the cause of the suspension failure that ruined Brendon Hartley’s weekend at the British Grand Prix. 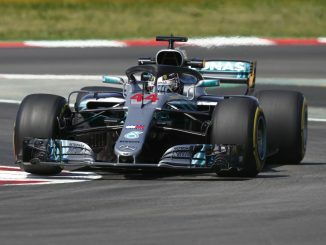 The New Zealander’s car was sent into the barriers at Brooklands during FP3 after a part in the suspension broke, ruling him out of qualifying before he retired after managing just one lap during the race at Silverstone. 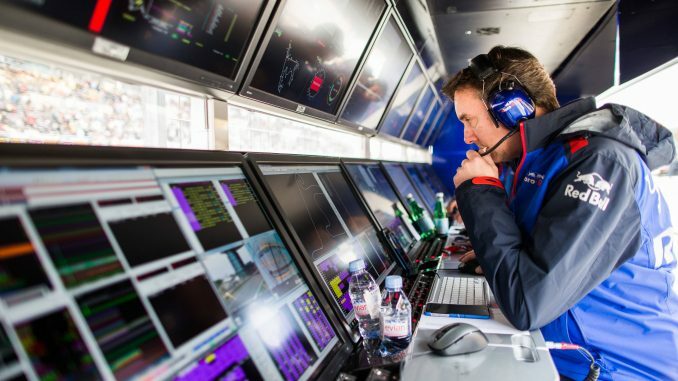 The team built up the spare chassis and planned to start Hartley from the pitlane, but a systems issue caused by the rebuild cut his race short. 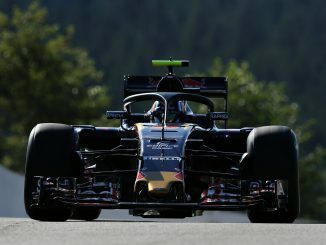 The team had brought new suspension parts for the race, and had to revert to the old system on Pierre Gasly’s car in order to be allowed to enter his car into qualifying. Technical director James Key insists the component responsible for the failure that led to the crash wasn’t part of the new specification, but the team used the old suspension as a precaution. He told Autosport the failure is still under investigation as they haven’t seen any issues like this in the previous nine races this season. 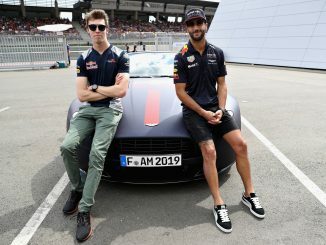 The corner of the suspension that failed had been used before, including during the previous day’s practices, but had undergone servicing, quality control and proof testing to ensure it was still in working order. Pieces of debris from Hartley’s car have been sent back to Toro Rosso’s factory to be examined. The team wants to identify which parts were damaged by the impact and what debris was as a result of a parts failure in a bid to find out why the failure happened. The pieces have been quarantined and will go through a forensic examination. Key also confirmed Toro Rosso already has options to address the issue, depending on the outcome of the investigation. He’s optimistic the problem was a one-off though as Gasly was able to complete the full race distance on Sunday without any problems.